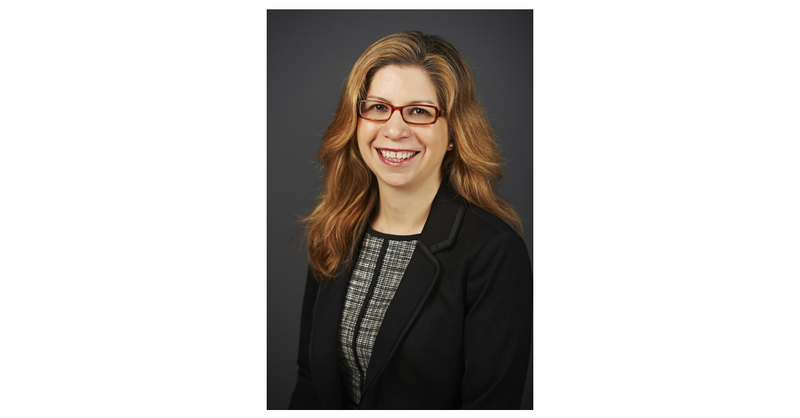 SAN FRANCISCO–(BUSINESS WIRE)–Room to Read, a global organization focused on children’s literacy and girls’ education, has appointed Nicole Sayres as Chief Operating Officer, it was announced today by Dr. Geetha Murali, Room to Read’s CEO. Sayres will join Room to Read’s management team and 1600 staff worldwide effective February 18 as Room to Read prepares for its next phase of organizational growth and scale. Sayres will be based in Room to Read’s San Francisco headquarters and play a key role in ensuring the efficacy and evolution of the organization’s global programs and projects, overseeing program operations, people operations and information technology. Founded in 2000 on the belief that World Change Starts with Educated Children®, Room to Read’s innovative model focuses on deep, systemic transformation within schools in low-income communities during two time periods that are most critical in a child’s schooling: early primary school for literacy acquisition and secondary school for girls’ education. We work in collaboration with local communities, partner organizations, and governments to develop literacy skills and a habit of reading among primary school children and ensure girls can complete secondary school with the skills necessary to negotiate key life decisions. Room to Read has benefited 16.6 million children across more than 30,000 communities in 16 countries. Learn more at www.roomtoread.org.